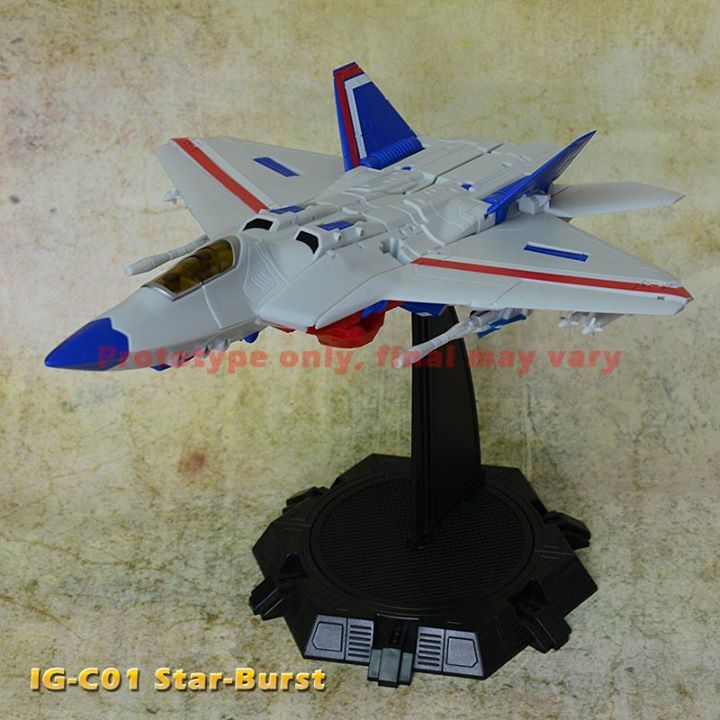 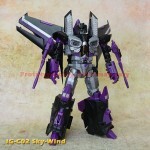 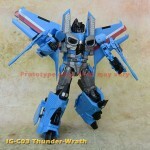 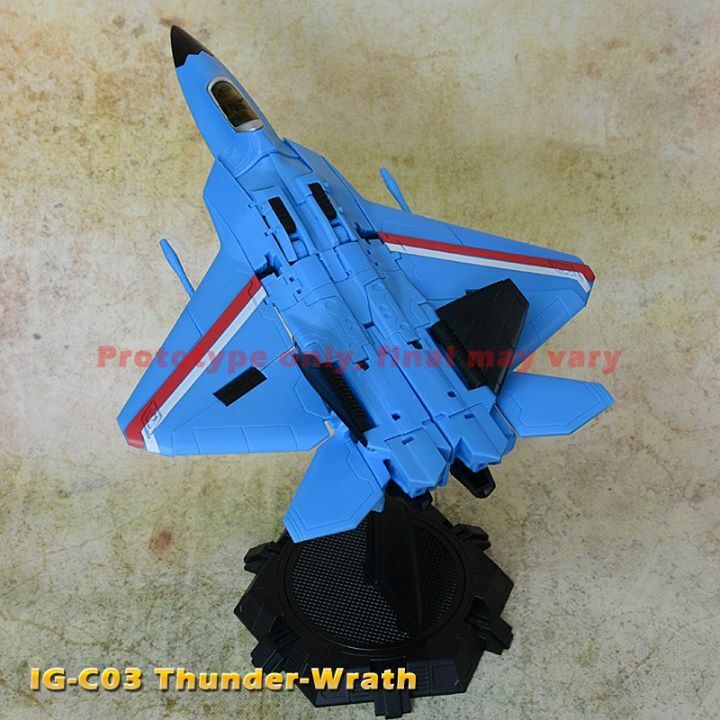 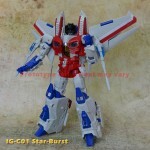 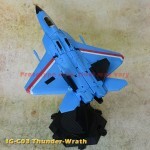 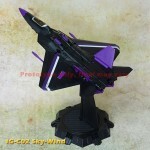 iGear have updated their Facebook page with new images of their Raptor Squadron Star-Burst, Sky-Wind and Thunder-Wrath. The trio are unofficial versions of the IDW Comics F-22 Raptor versions of Starscream, Skywarp and Thundercracker. These were originally shown back in July last year, but have now undergone multiple mold changes to sharpen the lines and improve the head sculpts – but are they still of interest now that Hasbro have released a Legends class version of this design?